Sending your ​VM backups to 'any supplier or any datacentre' should be approached with caution. ​CD-DataHouse is a backup specialist - We run, manage and support backup for some of the UK's best known businesses. We ​support businesses with Hundreds of Terabytes down to 1 TB. ​Working with CD-DataHouse Limited you gain Enterprise class skills, but at prices that are SMB friendly. Unlike many Veeam Cloud Connect providers who are middle brokers, agents, or 'white brand' other peoples services, we own, run & operate the entire infrastructure stack and do so with our own staff and skill/expertise​, gained from years of performing Mainframe Backups, Unix systems backups and complex distributed backups for global businesses. We know what it takes to keep your data secured, preserved and Ready for Recovery. Better yet - our offices are within our Datacentre. The right skills to all be in place, and at the ready before your systems can be restored in a meaningful way. MetroStor backs up and retains your data to our UK Tier 3 ISO 9001 and ISO 27001 datacentres. Why MetroStor by CD-DataHouse Ltd? Since 2009, we've deployed over 120 backup systems - from 1TB to 1,500TB in size. This experience has forged our practices ﻿and ﻿﻿discipline﻿﻿﻿ ﻿to deliver ﻿﻿﻿﻿an exceptionally robust ﻿﻿Cloud Backup service and experience - MetroStor﻿﻿﻿﻿﻿﻿﻿! Today we support in excess of 1 Petabyte of Backups for our customers. ﻿There are dozens of Veeam Cloud Connect providers in the UK; and pricing varies widely (and wildly). Read our: Questions to Ask a Veeam Cloud Connect provider, before you send your critical data to any third party. ﻿MetroStor ﻿Cloud Backup means you ﻿﻿have ﻿﻿a team of dedicated Backup & Data Protection ﻿Engineers ﻿on standby when your recovery requirements become critical. Pay based just ﻿﻿﻿﻿on ﻿﻿﻿﻿what you use. Too much Veeam data to initially send across your WAN. Seed your data via a USB hard drive or NAS for shipment to us. ​When you're ready to move beyond Veeam backups, we're ready to provide a full Veeam DR solution. Our Warm Recovery option means your Veeam VM's reside on our mid performing storage infrastructure ready to run. Your systems are online immediately and critical data is accessible. Warm Recovery is the ideal balance between performance and cost. ​You have uncontended access to Compute/Storage resources. Instant Recovery is our Top Tier offering. It's about defined RPOs and RTOs, that are practical, measured and tailored to your business. Its about multiple copies of your data, geo separated, with multiple retention points across time, allowing you to ​roll back and recover under almost any scenario. ​a 5 minute RTO for 100 servers might cost 5-10 times more than having an RTO of 2-4 hours. You haven't tested your DR in months or years and when you push that button it doesn't work. VMTools is not up to date / The VMware to Azure convertor has a bug / The Network/VPN settings have changed and no one can access the Cloud DR site. Our customers have the option to fall back a tier for their Recovery - meaning; worst case; we can revert to 'Ship to Site'. ​Reinforcements - or Multiple options means we have DR for 'Your DR'. It's knowing your systems are ready to run. 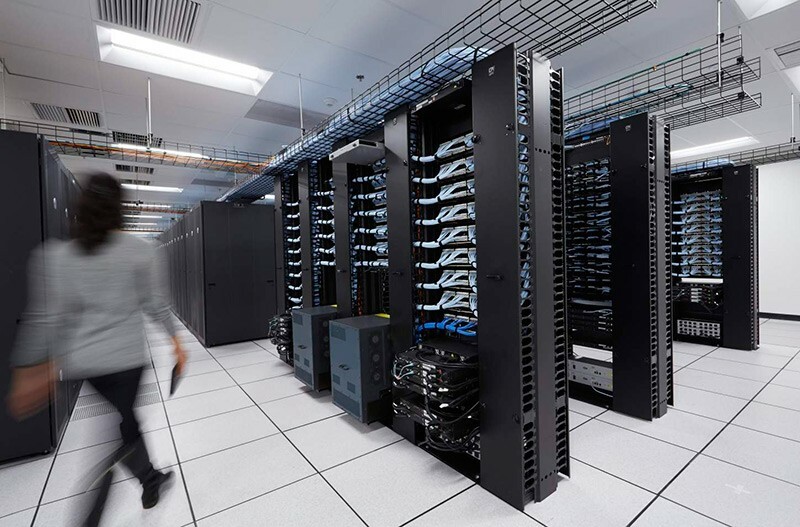 We'll conduct a recovery ready assessment of your servers daily. We have a 1:1 relationship with all our customers - we know your environment and are on hand to offer guidance in the use of our DR Services.